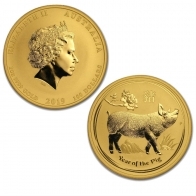 The Perth Mint is famous for its release of a number of different coins. 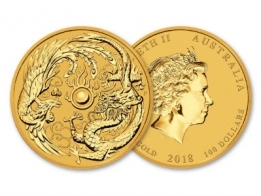 The Perth Mint most famously produces the Lunar Series of gold coins, which are hugely popular with investors and collectors worldwide. 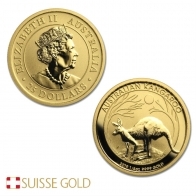 In addition, the mint also produce the gold Kangaroo coin. 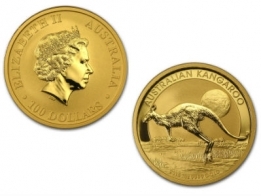 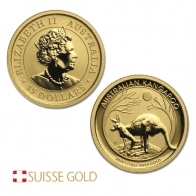 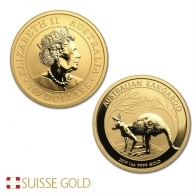 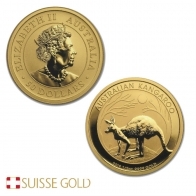 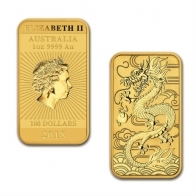 Both the Kangaroo and the Lunar series gold coins are popular with gold investors worldwide. 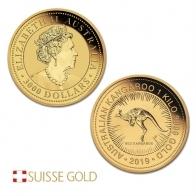 Buy the gold Kangaroo and the gold Lunar Series coins produced by the Perth Mint for worldwide delivery or for storage in our vaults.